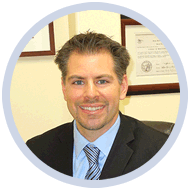 Our Pasadena dentist, Dr. Vasag Bouzoghlanian, specializes in cosmetic procedures like porcelain veneers. Veneers are used to improve and restore your smile in a natural-looking way, as our dentist will create the veneers to match the general shape and color of neighboring teeth. Porcelain veneers are made of thin layers of porcelain that are bonded to the surface of your natural teeth to improve strength and look of the teeth. Veneers are long-lasting and provide beautiful results that will take years off your appearance. 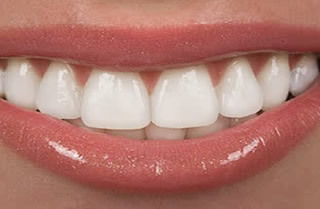 Veneers will also strengthen your teeth which will improve your oral health, greatly. Call us today today for a consultation if you are looking to get them or know more information. We look forward to giving you a smile you can be proud of!